Santa’s Village Azoosment Park Coupons! Santa’s Village Azoosment Park is one of those Chicago kid staples that is not actually in Chicago! 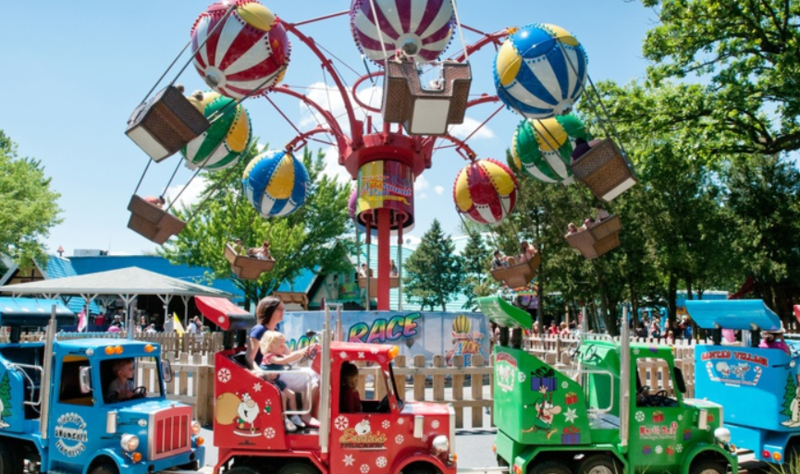 Located in East Dundee, Santa’s Village is about 45 minutes out of the city and worth the trip – especially when you can use Santa’s Village Azoosment Park coupons! The park includes everything from games to rides to animal petting as well as a sleigh ride, wandering princesses and a specific house where you can feed birds. The last time we went, my kids were able to hold sticks covered with seed and peanut butter and watch as the birds landed right on them. They love it! Considering the winter we’ve had, this is a great way to get yourself and the children outside. They need to run, jump and play and let’s face it – so do you! Looking for more? Check out additional Chicago Kids Activities and Chicago Deals! Adler Planetarium Free Days 2014! One of the golden places in Chicago is the Adler Planetarium! 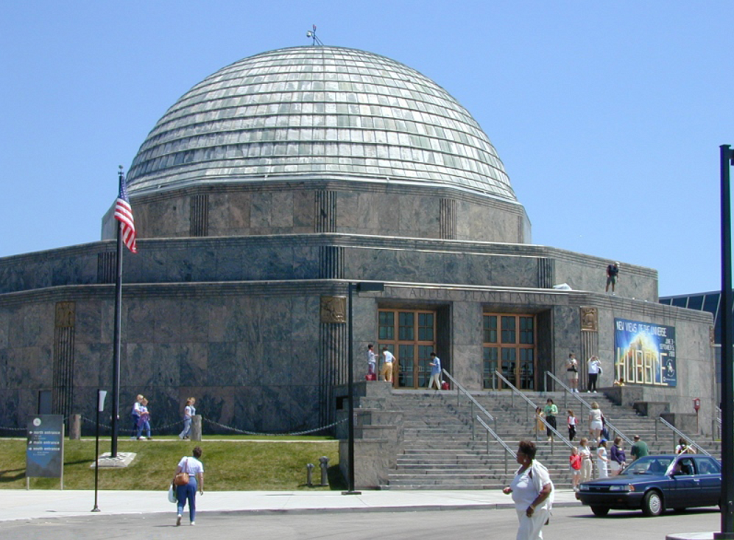 Located on a peninsula in Lake Michigan on the Museum Campus, it is actually America’s first Planetarium. It appears to be a small building, but it has a lot to offer. Those of us who went to school in Chicago as children remember visiting the Sky Show under the dome in the planetarium. You would sit in seats that reclined to about 45 degrees and watch as the universe came alive on the domed sky above. The booming voice of the narrator would tell you about the universe and all it had to offer. That is my memory of the Adler Planetarium, but there is much more now. Obviously we’ve learned a lot about space and the universe and the displays are every changing. The planetarium has three full-sized theaters in which they tell you about new discoveries, existing knowledge and technology. There are exhibits and lectures that take place throughout the day and when you get hungry, there is a cafeteria. Best of all, in the warmer weather you can go out on the patio where Adler Planetarium employees wait to show you different things in the sky through their incredible telescopes. It makes for a great day. You will be required to show a valid ID with an Illinois address to get entrance for free. There is the possibility of additional dates, so be sure to check back as this list will be updated throughout the year. If you’d like to visit the Adler Planetarium along with other Chicago museums, consider using a Go Card to get a discount on all of them! Interested in more free activities that you can do around Chicago? Read about those here. Here in Chicago we don’t see a lot of sea life unless it’s at a museum. I think I can speak for myself and every other Chicagoan when I say that anything that continues to live in the Chicago River is not something we want to be acquainted with and that the fishermen who fish in Lake Michigan are doing it for sport. Or so I hope. That is why we treasure the Shedd Aquarium! The Shedd Aquarium is our window into the world of beautiful and healthy water life. This list is subject to additions, but likely won’t change as far as what is currently included. The free pass permits you into the Waters of the World, Amazon Rising, and the Caribbean Reef. Packages including Wild Reef, Polar Play Zone and Abbott Oceanarium are available to Illinois residents at a discounted rate. The Shedd Aquarium is a great way to spend a day by yourself or with family or friends. 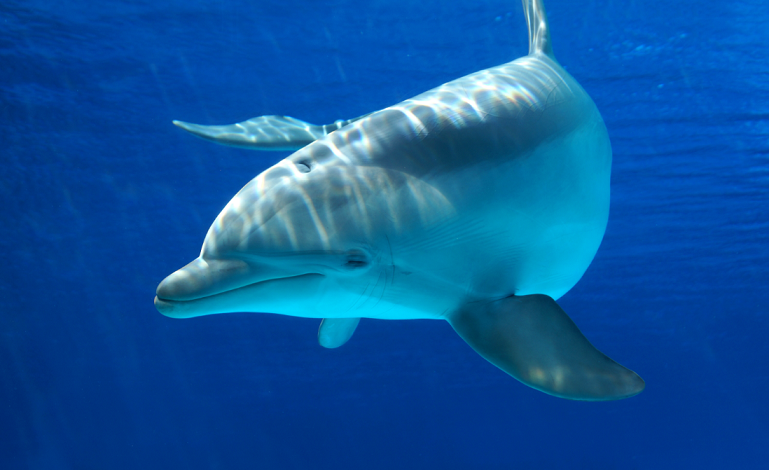 It is a clean environment that has both exhibits and a fun dolphin show among many other staples. 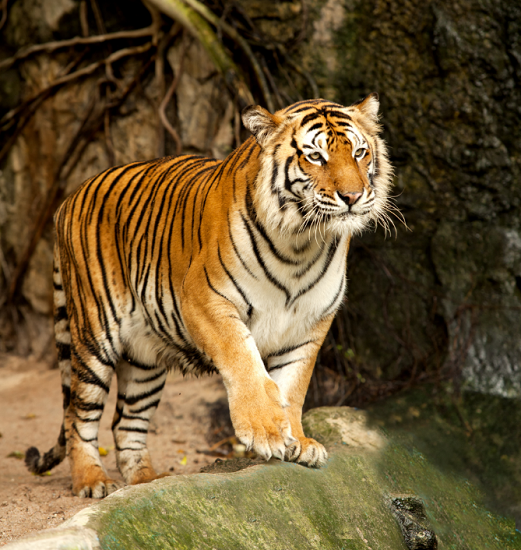 If you are on a budget or just looking for something great to do with the kids, be sure to take advantage of the Shedd Aquarium Free Days 2014!